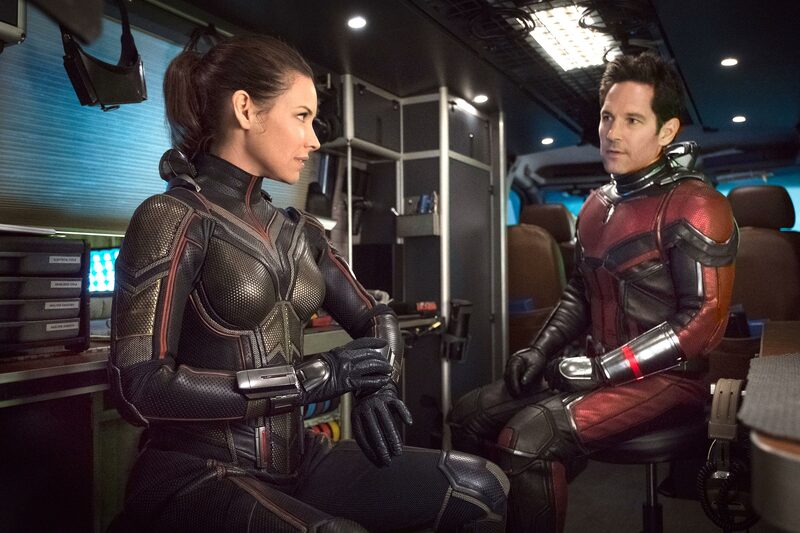 Wrapping up blockbuster season with these action-packed hot releases! 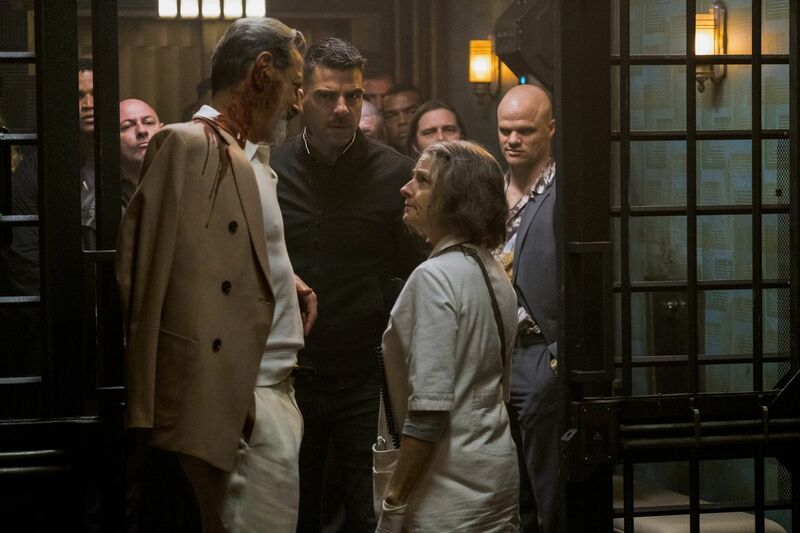 Synopsis: Set in riot-torn, near-future Los Angeles, 'Hotel Artemis' follows the Nurse (Jodie Foster), who runs a secret, members-only emergency room for criminals. 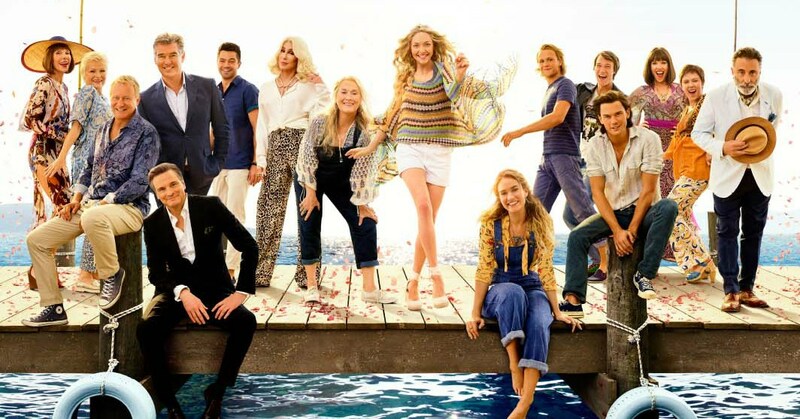 Synopsis: Discover Donna's (Meryl Streep, Lily James) young life, experiencing the fun she had with the three possible dads of Sophie (Amanda Seyfriend). Sophie is now pregnant. Like Donna, she'll be a young mother, and she realises that she'll need to take risks like her mother did. 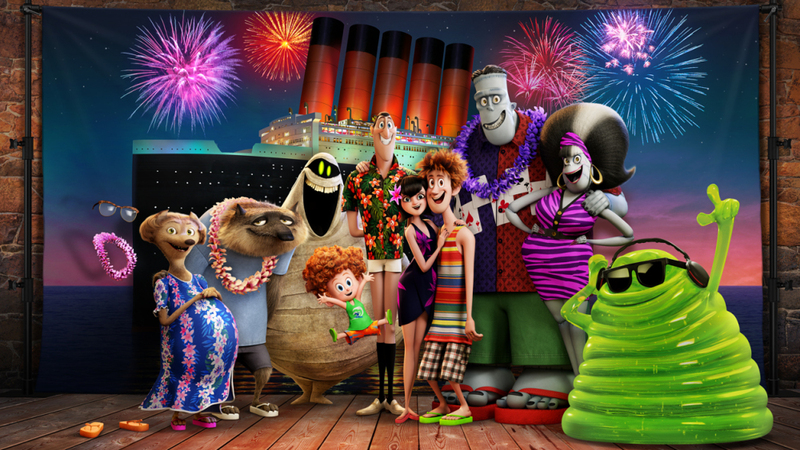 Synopsis: The monster family embarks on a vacation on a luxury monster cruise ship so Drac (voiced by Adam Sandler) can take a summer vacation from providing everyone else's vacation at the hotel. But the dream vacation turns into a nightmare when Mavis (Selena Gomez) realizes Drac has fallen for the mysterious captain of the ship, Ericka, who hides a dangerous secret that could destroy all of monsterkind. 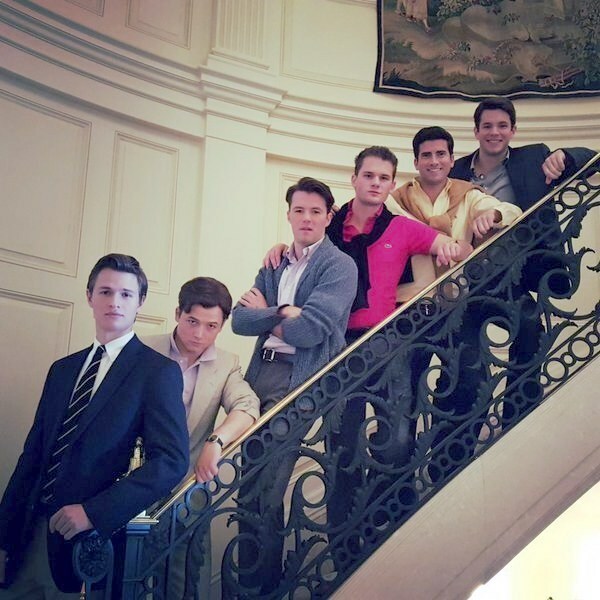 Synopsis: The movie is based on the true story of a group of rich boys in 1980s Los Angeles who started the Billionaire Boys Club in order to run a Ponzi scheme. Led by the preppie Joe Hunt, the scheme was a success. That is until it turns deadly when an investor gets murdered by Hunt. 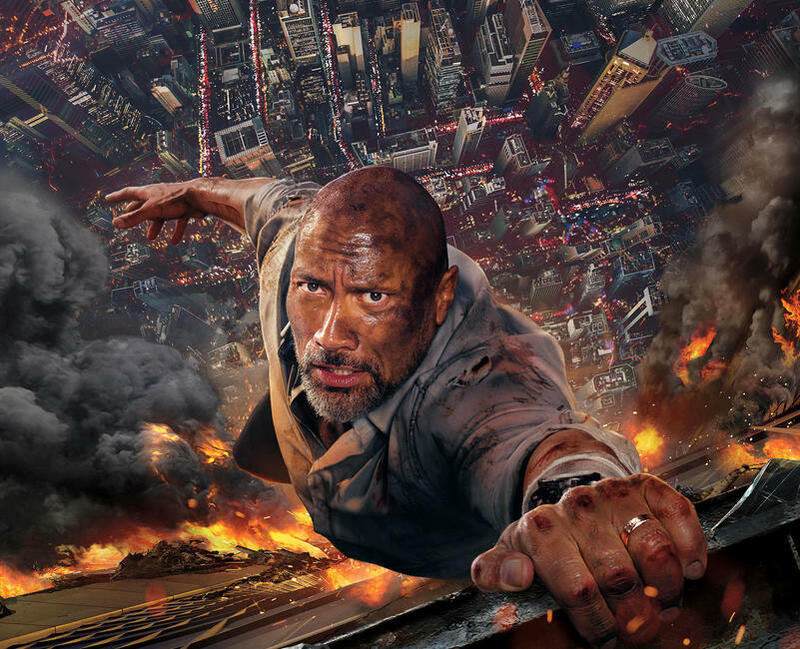 Synopsis: When an IMF mission ends badly, the world is faced with dire consequences. 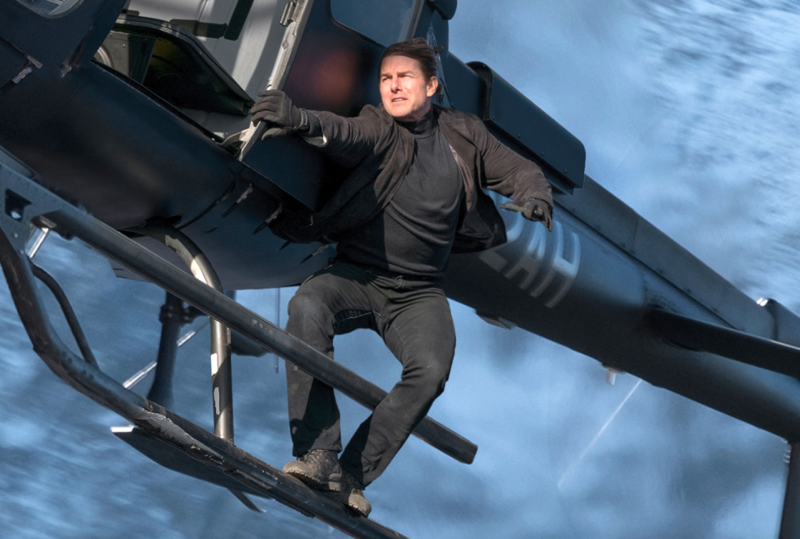 As Ethan Hunt (Tom Cruise) takes it upon himself to fulfill his original briefing, the CIA begins to question his loyalty and his motives. Hunt finds himself in a race against time, hunted by assassins and former allies while trying to prevent a global catastrophe. 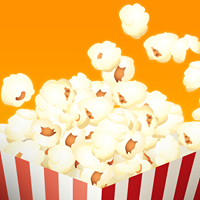 This list is adapted from an article published on Popcorn. Ross was born to a Chinese-Malaysian mother and a father of British-Dutch ancestry.